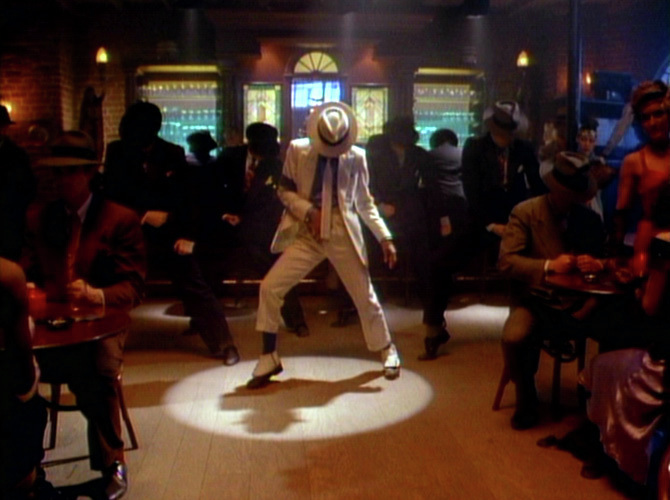 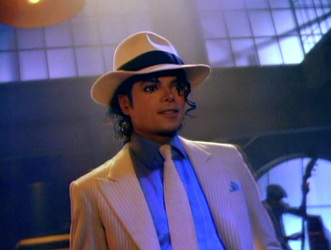 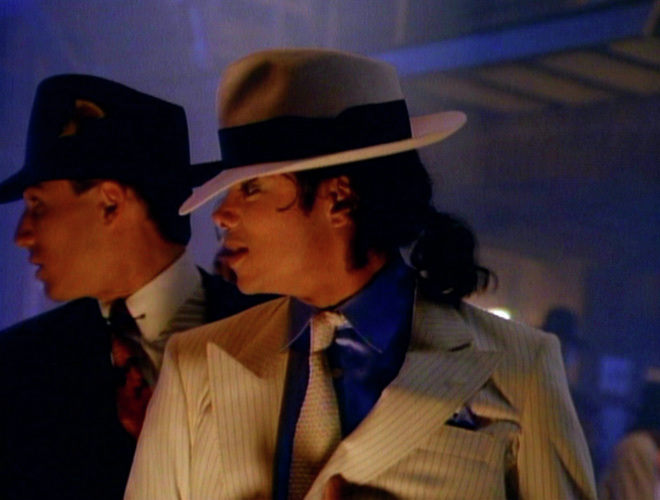 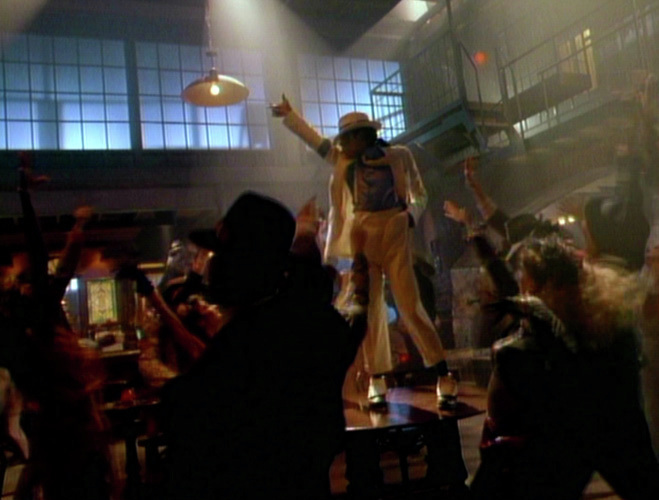 Smooth Criminal - Michael Jackson The God Of Music ! To perform the famous anti-gravity lean live in concert, Michael and his dancers wear special shoes, which lock on to clips attached to the stage. This technique is now patented to Michael.